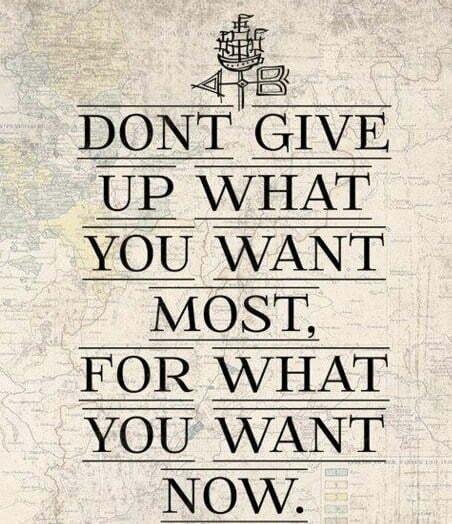 The less you fap, the less you need instant gratification. I’ve been on nofap for a while and I’ve noticed that before nofap my idea of fun was binge watching a television series and eating a pint of ice cream. Today I tried doing just that. I had one spoon of the ice cream and felt like it was enough, I watched 20 mins and felt like that was enough. I was aware that I was wasting time. Not only do our minds and body’s changes but our habits change as well. We’re all gonna make it brahs! Edit: I’m not aware of my streak, I don’t find counting the days effective. There have been a handful of relapses this year. Also things I have replaced fapping with include going to the gym 5-6 days a week, studying much harder as well as appreciating education and reading more. I’ve also turned into more of a socialite, I’m more comfortable talking to people and there is no anxiety.